Over 9.1 million viewers were watching the second night of Sanremo 2019 last night. 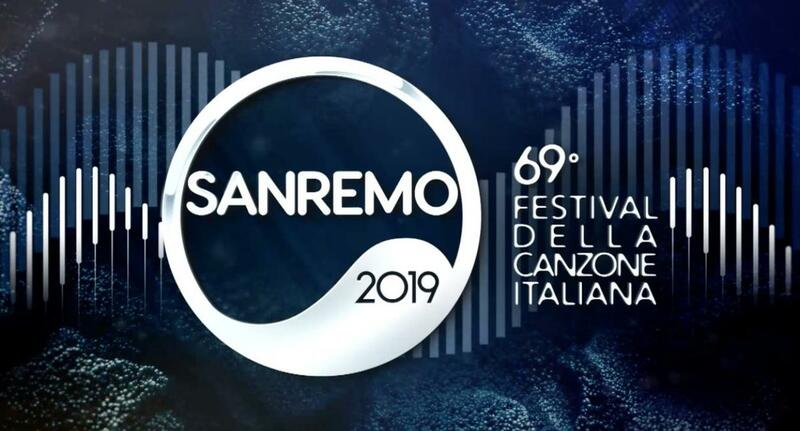 On average 9,144,000 viewers watched the second night of the 69th edition of Festival di Sanremo last night. The competition recorded an average viewing share of 47.3%. This is a slight decrease compared to last year’s second evening, which had an average of 9,687,000 viewers and a 47.7% share. At its peak a total of 14,260,000 viewers watched the competition at 21:49 CET. The peak share was recorded at 00:22 CET, when 54.4% of the viewing audience in Italy was watching the competition live on Rai 1. Guest performances this night come from Serena Rossi, Alessandra Amoroso, Antonello Venditti, Raf and Umberto Tozzi, and Ornella Vanoni. The results of the tonight are determined by 30% press room voting, 30% demoscopic jury and 30% public televote. The results of tonight’s show will be carried forward to the Grand Final on Saturday night.